Louise H. Courtelis is a successful international businesswoman, noted philanthropist and longtime supporter of higher education and veterinary care in Florida. Louise Courtelis was born on a dairy farm in Corfu, New York. 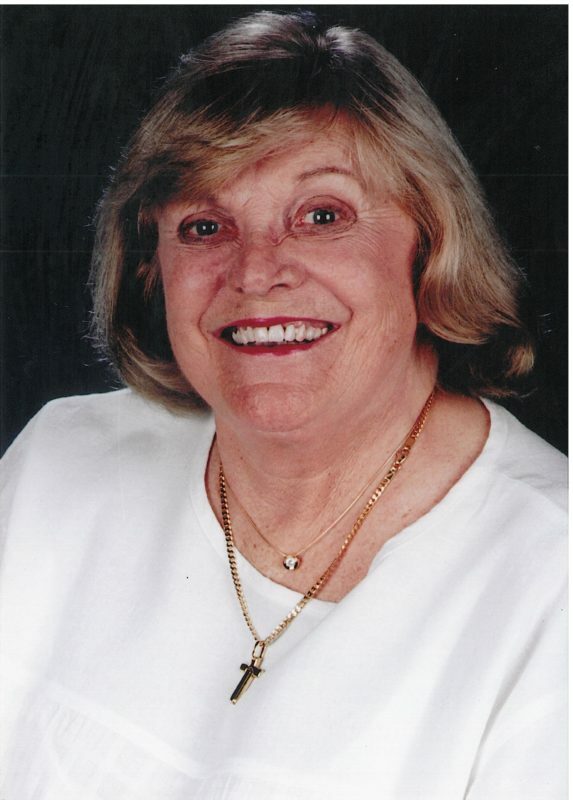 She moved to Florida in the early 1950s to attend the University of Miami, where she earned her bachelor’s degree in education and met her future husband, the late Alec Courtelis, a successful real estate developer with whom she raised a son and daughter. She taught at the Notre Dame Academy for Girls and Coral Gables High School before co-founding the Kendall Academy, a preschool and elementary school in Miami. In 1970, she and her husband established Town and Country Farms in McIntosh, Florida, eventually building it into the leading Arabian horse racing facility in the nation. Louise Courtelis and her husband convinced lawmakers to establish the Alec P. Courtelis Facilities Enhancement Challenge Grant Program, which provides matching state dollars for major private donations that support construction and renovations in Florida’s public universities. A former trustee at the University of Florida, she helped to raise more than $8 million while serving as chairwoman of the Dean’s Advisory Council for the UF College of Veterinary Medicine. Formerly chairwoman of the UF Foundation, she has been instrumental in the success of larger fundraising campaigns, including a UF capital campaign that raised $850 million starting in 1997. Louise Courtelis is the recipient of numerous awards, including the Special Service Award from the UF College of Veterinary Medicine in 2002. She also received the University of Florida’s first Distinguished Achievement Award in 1993 in honor of her contributions on behalf of veterinary medicine. She received the E.T. York Service Award in 1994 from the Board of Regents.